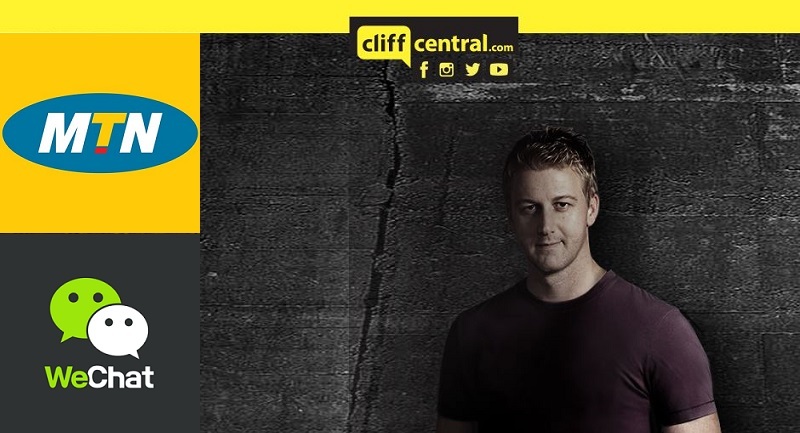 MTN & WeChat offer uncapped internet radio streaming for Gareth Cliff's unradio station. ha mtn will tell you its free but you will be paying in some other way on their network. cannot stand their bad business practice when you phone one of their subscribers and the computer answers with.... 'the person you are trying to call is not available (well thank you i would realize that for myself if the person i phoned did not answer. however now because you have connected my call i am paying you for it. then it goes on to say "you need not leave a message (they actually never even give me that option in the first place). Instead MTN will conveniently (sic) send the person you have dialed a message notifying them of your call. then you got to key in a number or an alternative number followed by the # key. then it read your number back to you (all the while you are paying for the call). you must then verify this number. then it asks you to indicate if this message is urgent or not. (no MTN its not urgent you can deliver it next month if you like). So now the MTN subscriber will get their message to call me and then yes that's where MTN will now take some more of your hard earned money by way of airtime when you call me back. If i was able to leave a message in the first place, then you may not have had to call me back. But then again I suppose MTN have to rake in the millions to pay their CEO close on R50 million per year.